It's here! 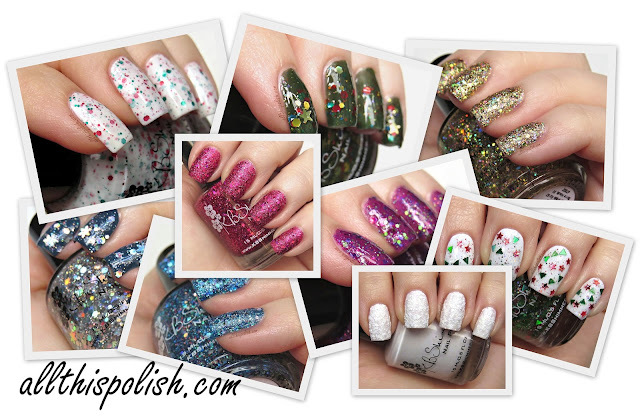 The release of the new Winter 2014 Collection from KBShimmer is today, Saturday, November 1st. I've got 9 out of the 17 polishes from the collection to show you. This post might be a long one, very picture heavy! Keep reading after the jump to see all the swatches and get my thoughts on the new shades, and a few returning shades from past Winter collections.